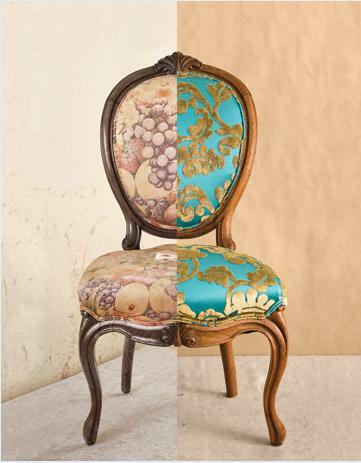 I love the transformation of this old chair to new shiny velvety loveliness. Check out this insiders tutorial on how to do a pretty easy looking rehupolstering job. Read the comments too for some more good tips. DIY Antique Chair Reupholster Tutorial | Poetic Home. working so that we can find a solution to the problem. To cut costs, start with the rooms that need it most. Well, this begins to add up, and that means so do your options. have al of your friend sign the couch slip cover. Do I have the money to pay for reupholsters, and if so would if be cost effective over buying new.